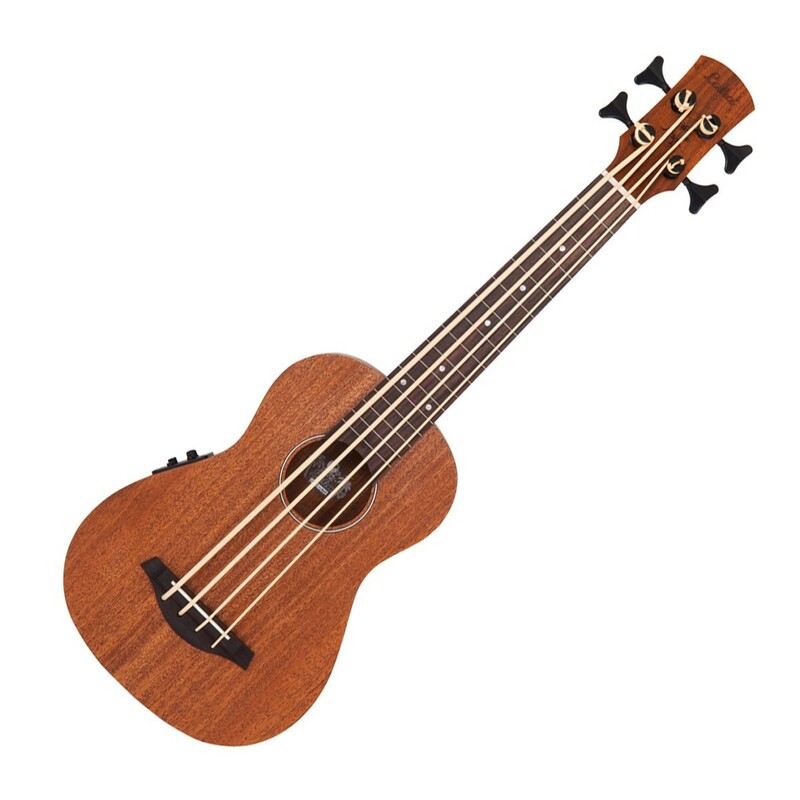 The Laka VUB60EA Electro Acoustic Bass Ukulele has been beautifully crafted from a combination of both mahogany and sapele. These stunning tonewoods not only offer an aesthetically pleasing instrument, but also provide an impressive tone. 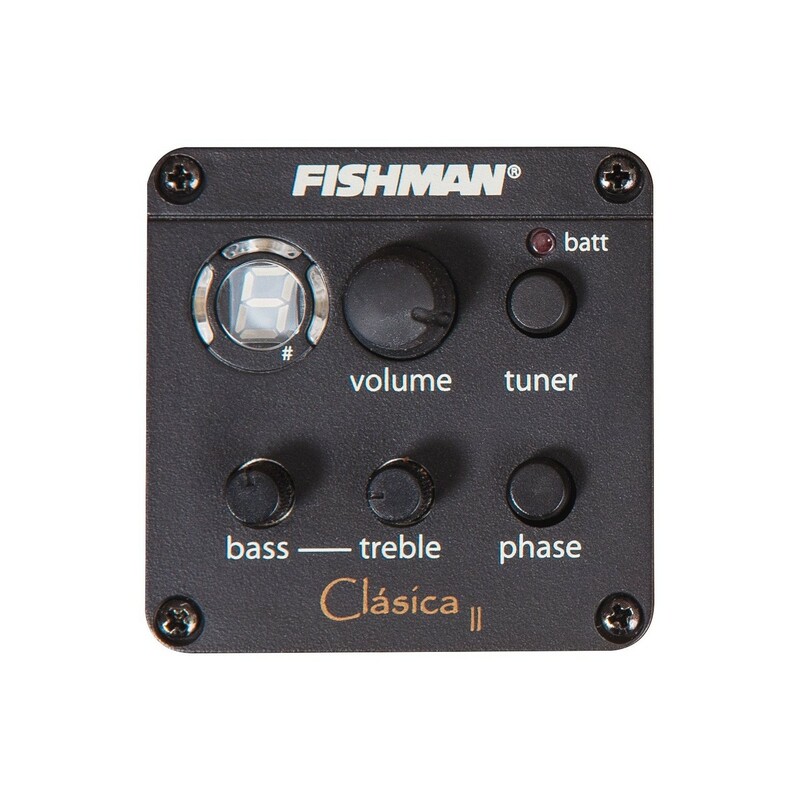 Equipped with the onboard Fishman Clásica II preamp system, the Ukulele delivers a powerful bass, that sits well in a mix with other Ukuleles. Ideal for any level of player.